Last year we entered into our first collaboration with the famed Northampton bootmaker: Tricker's. 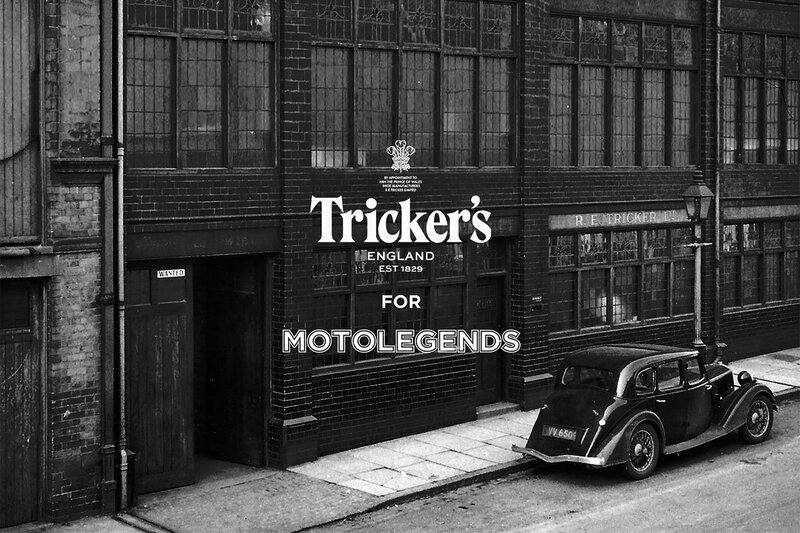 Tricker's makes boots for country gentlemen including, of course, the Prince of Wales. 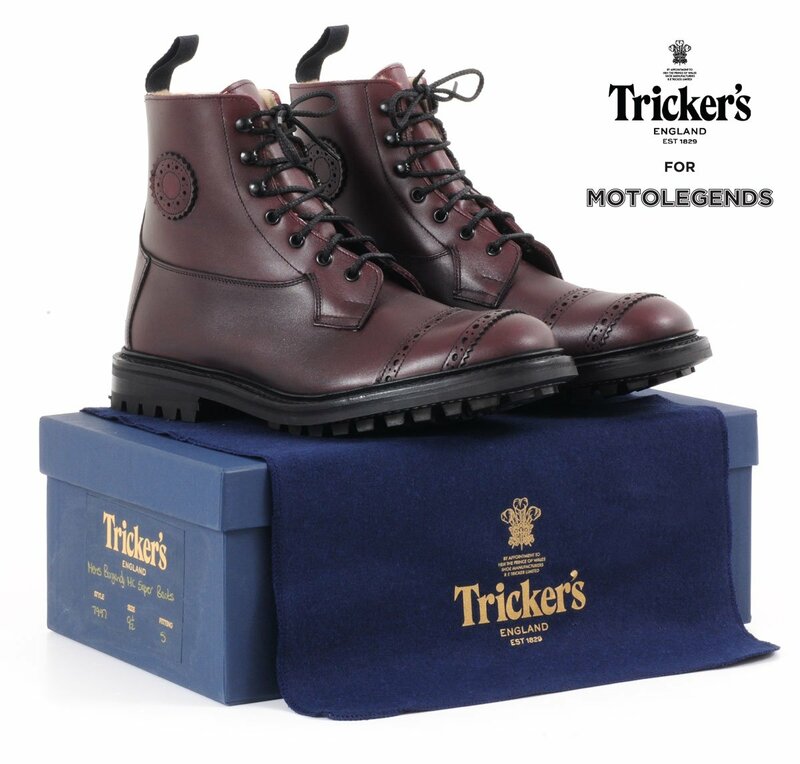 The business was originally founded in 1829 by Joseph Tricker, who established the company as a maker of choice of heavy country boots for farm and estate owners, and the landed gentry. By the 1920s, the Tricker's gentleman's boot had reached the classic form by which it is still so recognisable today. The boot we produced with Tricker's last year was based largely on the company's most famous style, known as the Malton. It was a seven eyelet Derby with a half-bellows tongue, and a storm welt for extra warmth and comfort. Our boot differed in a number of subtle ways, one of which was a gear change pad, although it was still produced in Tricker's signature, matt, C shade tan leather. Our new boot, which we have introduced for this Christmas, has seven eyelets with three speed hooks for easier lacing. This also allows the boots to be opened more widely for easier ingress. The boot has a shearling lining in the shaft for extra warmth, and the leather we have chosen this year has been treated in the tanning for extra waterproofing. The sole is a Commando sole, and in the foot there's a wooden shank for extra rigidity. The leather is a rather subtle burgundy. There's a brogued panel that runs across the toe to make changing gear more comfortable. The boots also have round brogued ankle pads, although it has to be acknowledged that these are more symbolic and decorative than practical and protective. 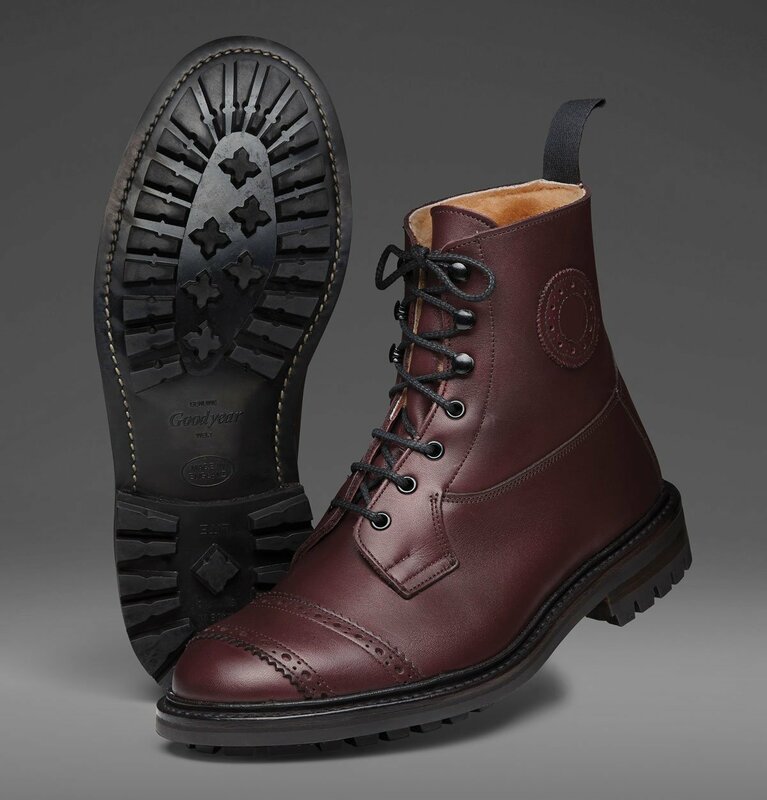 The boot has been specified with Tricker's number five width fitting. This is narrower than the fitting on many Tricker's boots, but the boots are nonetheless wider than most. We are very pleased with the result. We are not designers, but we think it looks great. It's a boot that will work on the bike, but that will still look totally right with a pair of chinos or jeans. In days gone by, young gentleman farmers would be fitted for a pair of Tricker's boots for their 21st birthday with the expectation that, cared for properly, they would last a lifetime. And you can expect the same of a modern-day Tricker's boot. They are built to last. 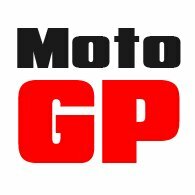 There are not, of course, CE approved for motorcycling, but they are considerably stronger, more robust and more protective than many that are. All we can say is that if you appreciate fine craftsmanship, traditional values, classic design and the kind of timeless elegance that is the hallmark of gentlemen the world over, then this is a boot you can wear on a motorcycle with the greatest of confidence. Not all boots are born equal. And most certainly our Tricker's boots are the aristocrats of motorcycle footwear.